Christ Care Academy, unlike other schools, believes and undertakes a holistic approach in education, the education that takes into account the body, mind, soul and spirit - all of which have guiding goals. The school contributes to the spiritual growth of the pupils through many programs. This includes the Friday morning program of pastoral instructions as well as life skills which help build students' character. Guideline: Fear of God is the beginning of wisdom. The school is staffed with competent, diligent teachers who are committed to their work. We have done many joint exams (Zonal and Divisions), and the school has featured as one of the best. In the recent zonal exams with about 18 schools, our school featured 2nd while in the division exams of about 29 schools the school featured 3rd. Guideline: Academic giants we are and we shall be. Christ Care Academy actively participates in sports. Fridays evening is set aside for games and sports activities. The teachers help identify different gifts among the pupils and nurture them through these Friday evening activities. The school is environmentally sensitive with environmental programs and related activities scheduled for every Wednesday evenings. Interestingly compared to our neighboring schools this is the most active school environmentally. 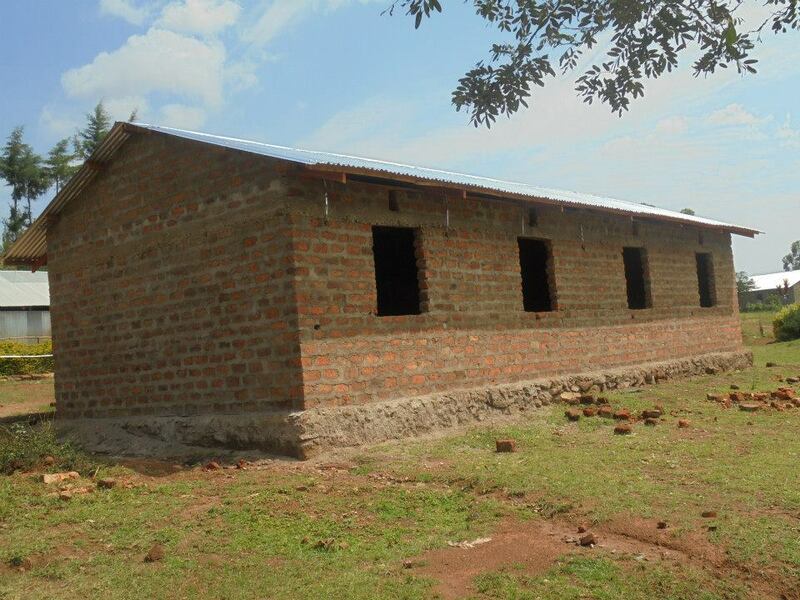 Many schools and people are not environmentally sensitive in Migori. We believe it is necessary to sensitize members of the community about environmental conservation, preservation and promotion. We start with educating the children about this importance. Currently, the students embrace this challenge, which has impacted the community positively. In fact, many people and families around have started planting flowers and trees. Guideline: Act locally. Impact globally. Local action for global impact.